What are the sales figures, market shares of Alexa, Google Home: The Smartspeaker market in numbers » ethority » Brand Engagement & Loyalty » Experience Era. The future is voice: It has long been anticipated that language will become the most important control element of the digital world. More and more people are using a search engine with their voice, talking to their sat nav and sending voice messages via WhatsApp instead of texting. An important driver of this trend are intelligent SmartSpeakers. How big this market is, meanwhile, can not yet be determined exactly. The most important players keep themselves covered. We try to approach it anyway. 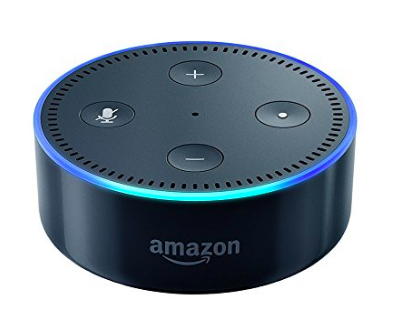 At the end of Christmas 2017, Amazon gave a tiny glimpse and communicated that they would have sold “several tens of millions of echo devices” in 2017 for Alexa’s voice business. There are now over 20,000 skills (about 3,000 in German) for echo boxes. According to calculations by Strategy Analytics, around 7.4 million clever speakers were sold in the third quarter of 2017. What are the sales figures of Alexa and Google Home smart speaker exactly? 92.2 percent of the market is in the hand of Amazon and Google. Amazon has a market share of 66.9 percent. 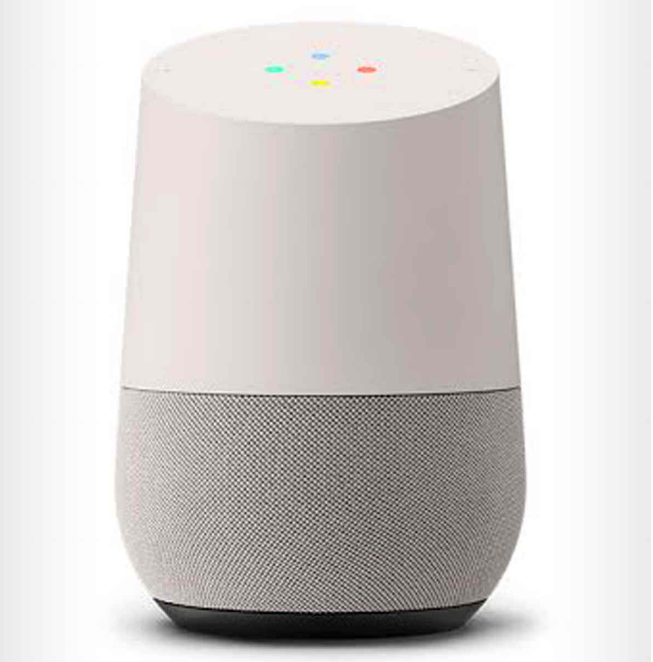 Google Home’s market share is 25.3 percent. According to the latest information, Amazon’s digital assistant will soon be available in smartwatches and headphones. Anyway, Amazon has announced more echo speakers but has not made any specific information about the products. According to current information, Amazon’s digital assistant will soon be available in smartwatches and headphones. Anyway, Amazon has announced more echo speakers, but has not made any specific information about the products.